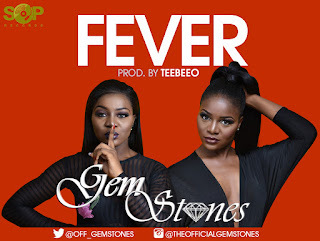 Following the success of their blazing hot debut single, FEVER, the beautiful duo known simply as Gemstones team up with director, JJCSkillz to produce the visual masterpiece starring movie stars IK Ogbonna, Nino B, and Nollywood veteran actress, Patience Ozokwor. 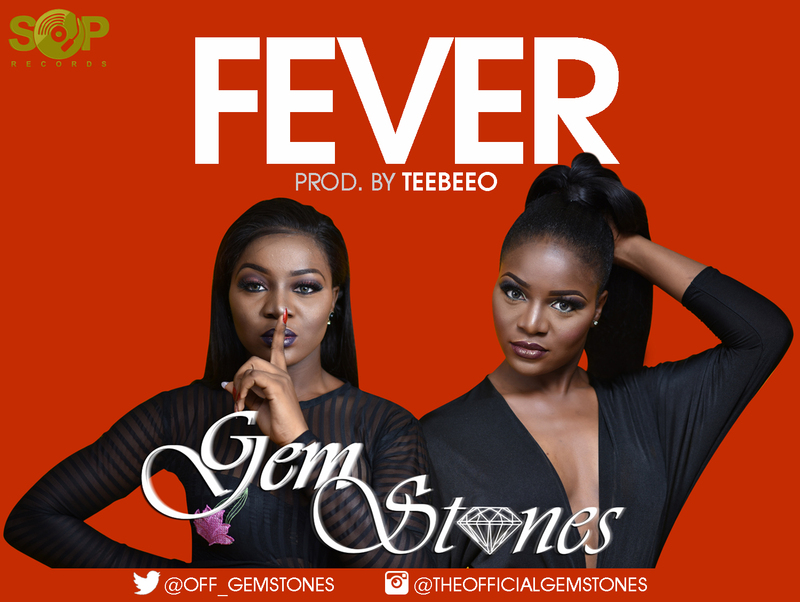 With the well written storyline and plot direction, FEVER’s official music video is a movie in itself, coupled with their angelic voices serenading you through the scenes, Gemstones did justice to the TeeBeeO produced single. Enjoy the video and Keep up with Gemstones on Twitter/Instagram on social media.